Superhero movies have been big business for a long time. Every year we see an array of characters from the iconic Spiderman to the unknown (until recently) Rocket Raccoon. Sadly, when it comes to superhero movie tie-in video games then the quality quickly diminishes. Gone are the days of the Commodore 64 and Amiga when games such as Robocop, Batman and The Amazing Spiderman topped the game charts. Nowadays, video games from superhero movies are usually met with a groan. One area of the games market that has really nailed the Superhero tie-in is the gambling market. The Marvel Video Slots have never been so popular. Over the past five years Playtech have pushed Superhero games far beyond that of its Crytologic predecessor (who’s licensing agreement ran out earlier this year). Since Playtech took up the Marvel mantle they have created a myriad of games that include Iron Man 2, Thor, as well as the 50 pay line version of Hulk, Iron Man 2 and Fantastic 4. The beauty of the slot machine game is that the core mechanic is simple and clear. Players instantly know that the aim of the game is to spin the lines to earn the rewards. In most cases it’s a 5 reel and 25 paylines slot that offers the player nice gameplay along with lots of fantastic features. What Playtech have done is taken key moments of the films and boiled them down into short bursts of activity as you progress through the game, on your journey to the big jackpot (and they are big!). By activating bonus games the player is whisked away to a short mini-game that mirrors parts of the movie before retiring the player back to the game at hand. The idea of concentrating on the core gameplay and building ‘modifiers’ to expand the gameplay is a lesson all developers should take heed of. It is easy for developers to want to crowbar in a number of features and mechanics but this practice can actually detract from the main game. By focusing on a core gameplay mechanic you create familiarity and a sense of comfort within the player. From that comfort, you can then take the player to new places to explore the world, and then return them back to the main game to regroup. 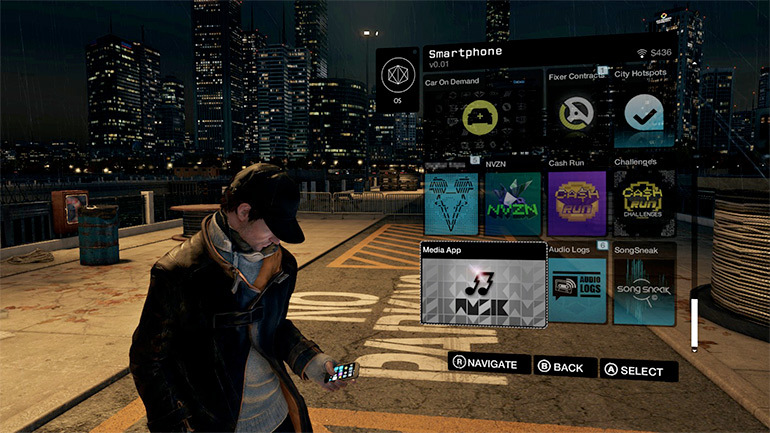 The recent ‘Watch_Dogs’ game is a great example of a game that despite having an array of great ideas, the sheer diversity and amount of these ideas meant the game was confusing, lacked direction and was ultimately not fun fun play. 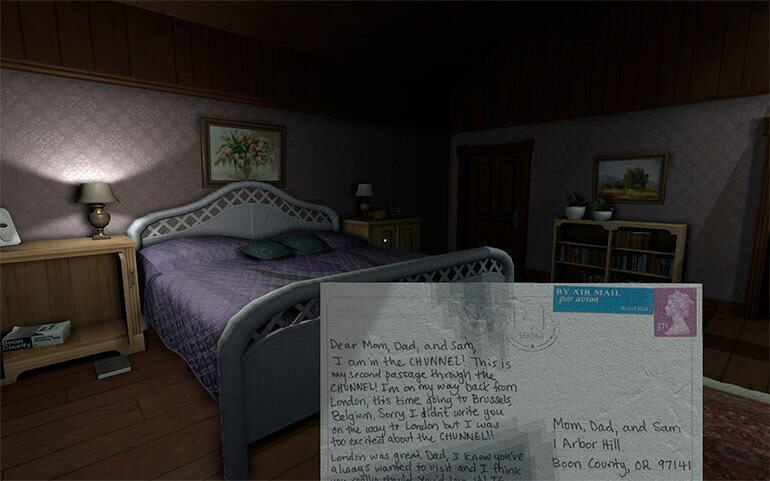 In contrast, the recent indie title ‘Gone Home’ concentrated of exploration. The developers made a active choice not to include jumping, fighting, and shooting mechanics. In isolation, the gameplay now sounds dull but when you add the eerie sounds and engaging story the game is suddenly a multi award-winning title. 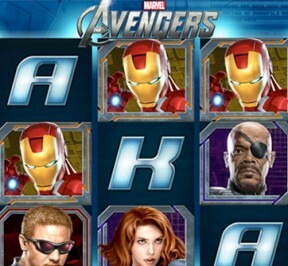 There are plenty of places to try out Marvel Slots and see for yourself how the games interact with the player. From your initial spin to the plethora of mini games you can see that the developers have considered how to keep the player both entertained and engaged throughout.